It’s the first day of November and a Monday no less. So where do you stand on the garden chores? Even if you attempted leaf blowing already, this month is the best time to clean up all the fallen leaves; yours and your neighbors. By now most of the foliage has dropped, although there are still a few stragglers hanging on and the weather is typically cooler for the hard labor involved in this task. 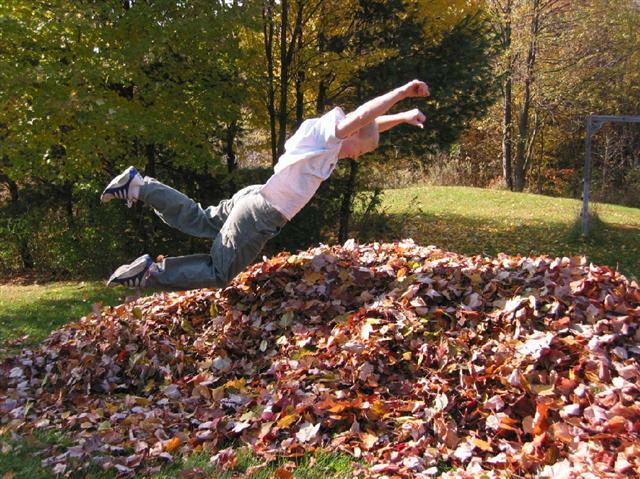 There are a few good reasons to clean up those big piles of leaf debris rather than to let them sit for the winter. One of the biggest reasons is that leaf debris makes great compost for the garden. Replenishing your organic matter in your soil should be done on a yearly basis. A repeated message but one always worth recapping: don’t use grass clippings from your lawn if you use chemicals. Here are a few quick tips to make leaves part of your decomposition process. Chop up leaves in a chipper grinder. If you want to accelerate the process, add lime (especially if you use lots of acidic Oak leaves or pine needles). This helps adjust the pH. Compliment this mixture with ripe manure. 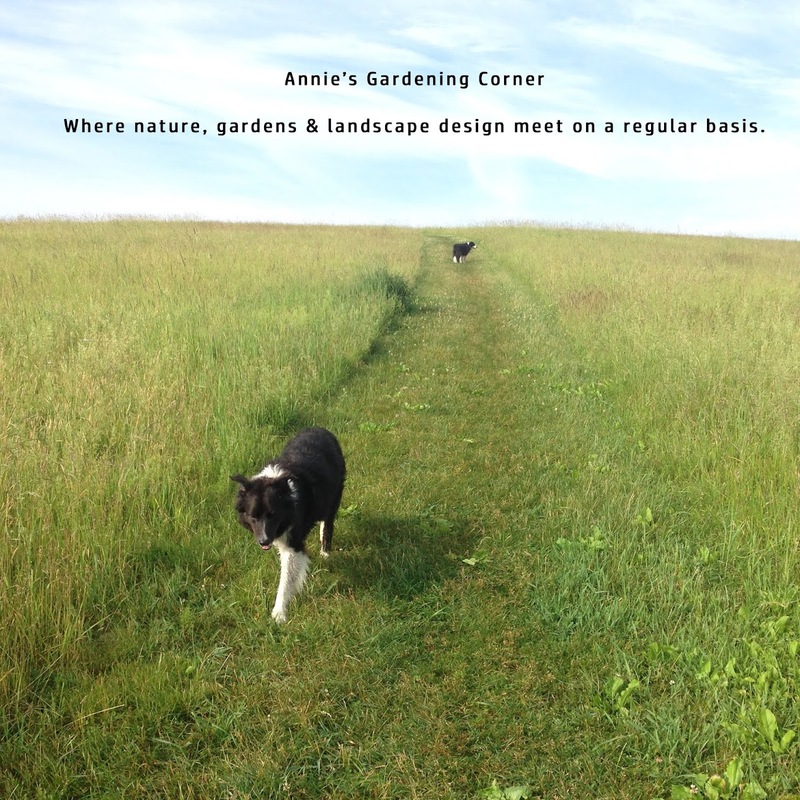 Great compost with high fertility has a balance of carbon, (leaves and grass clippings) and nitrogen (manure). Cover the pile with an old tarp to keep in the heat and moisture. Composting is a fascinating subject for gardeners. Finding a good recipe for proportion and techniques are always recommended. Small versus large piles have different requirements so do your homework. Clean your plant beds. Unwanted leaves should be removed to prevent over-wintering diseases. Damaging rodents often find warm shelter under the leaf debris so you need to discourage that habit. Remember, if you are going to mulch your beds for the winter months, wait until the ground is frozen. Otherwise, these pesky rodents realize there is a Holiday Inn under the fresh blanket of mulch. For your lawn, you need to remove the bulk of leaves so grass crowns do not rot. A wet layer of decomposing leaves left to overwinter stifles your lush spring carpet of lawn. If you want to make it easy, mow the lawn short (2 to 2 1/2” for its last haircut) to keep any remaining leaves off the blades of grass and above all, do your leave cleanup during dry conditions. A couple of good rains and you find yourself blowing clumps of taffy off the lawn; not a good use of time. A Russian proverb sums up leaves. “The fall of a leaf is a whisper to the living” Make your garden healthy next spring by creating your own private reserve of homemade compost.